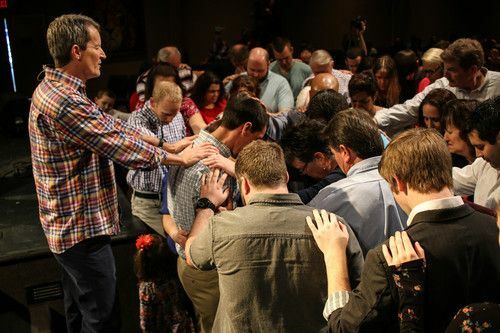 Crossroads Concord - New Here? Welcome to Crossroads Church! We're glad you're here. Our team would love to serve you and help you get connected. 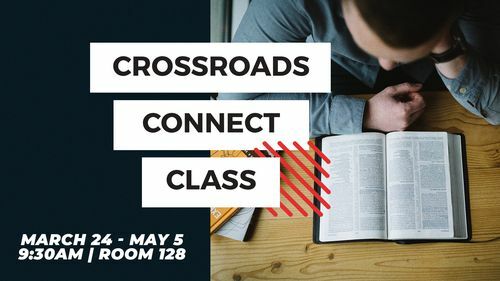 Come have lunch with our Senior Pastor and members of our staff to learn about our Visions, Mission and ways to get connected at Crossroads. Also, you'll get a chance to meet other people who are new to our church family. Childcare provided for all children through 5th grade.